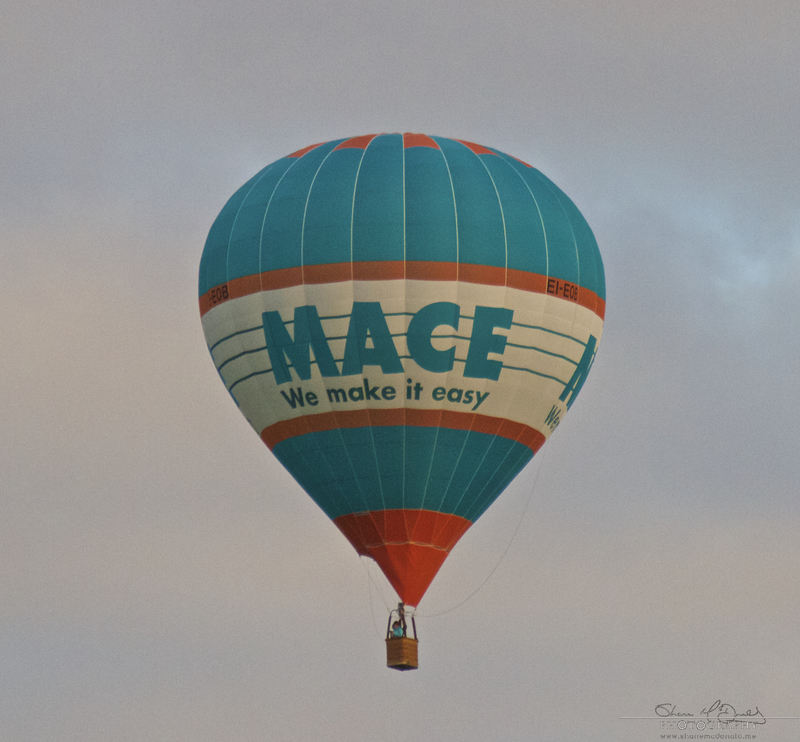 The Irish Balloon Championships visited Waterford once again and this year I was hoping to get a few more shots than last year. 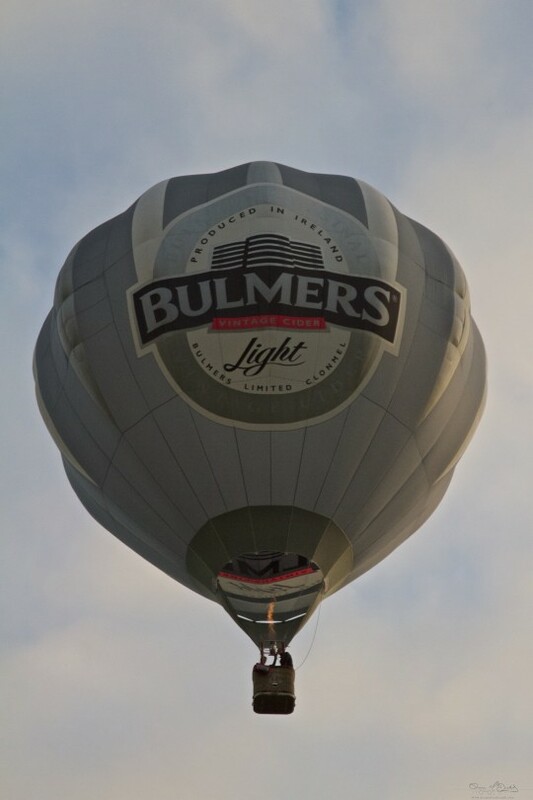 The event approached with the sad news that there was a possibility that the Discover Waterford hot air balloon flown with pride by Joe Daly would have it’s last outing in our skies due to a lack of funding from our local council. 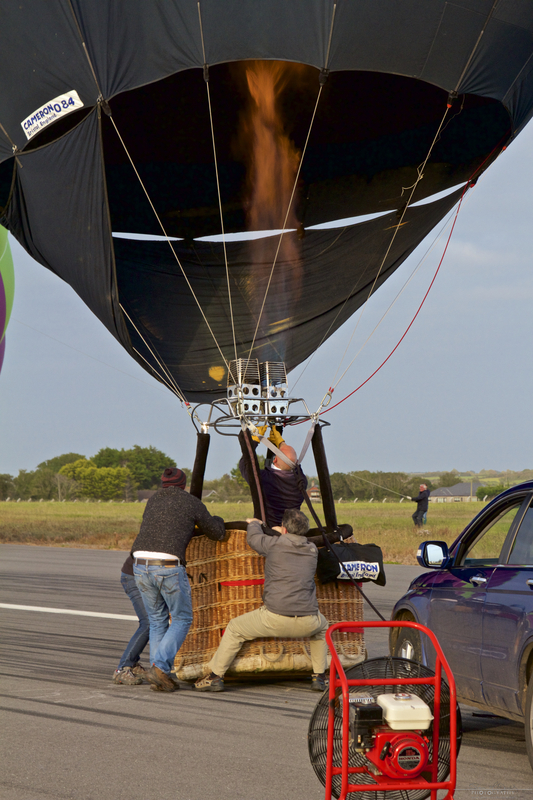 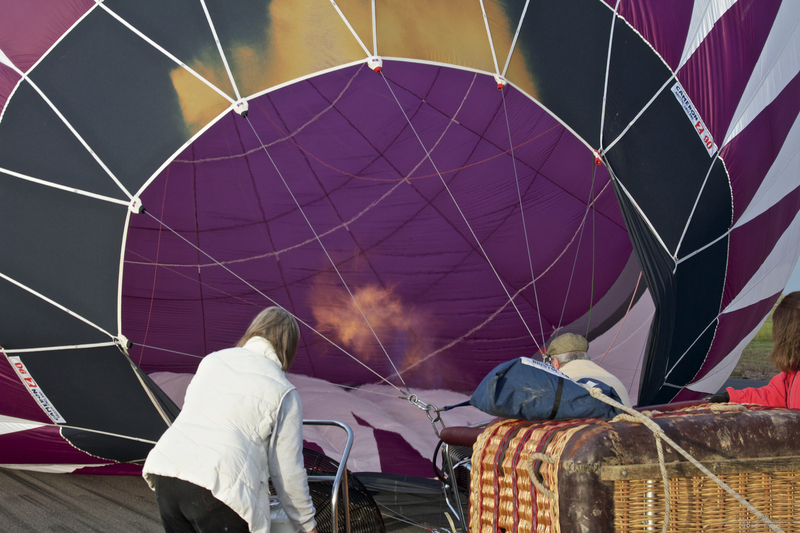 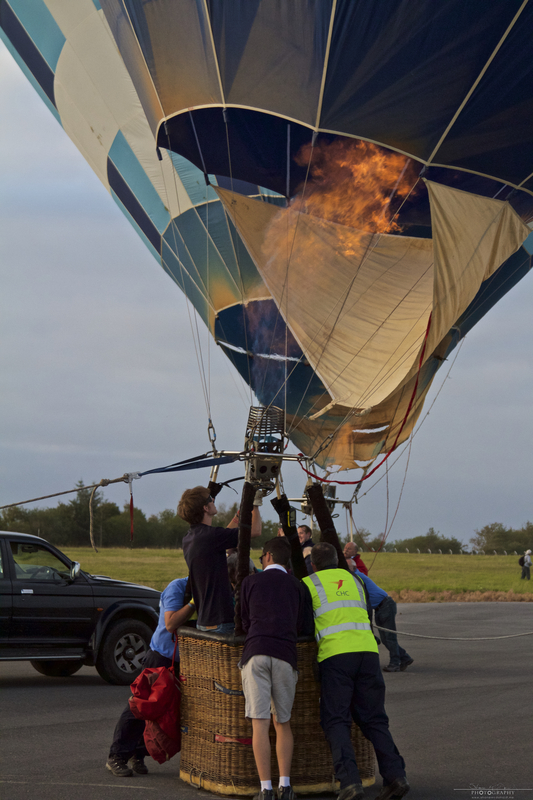 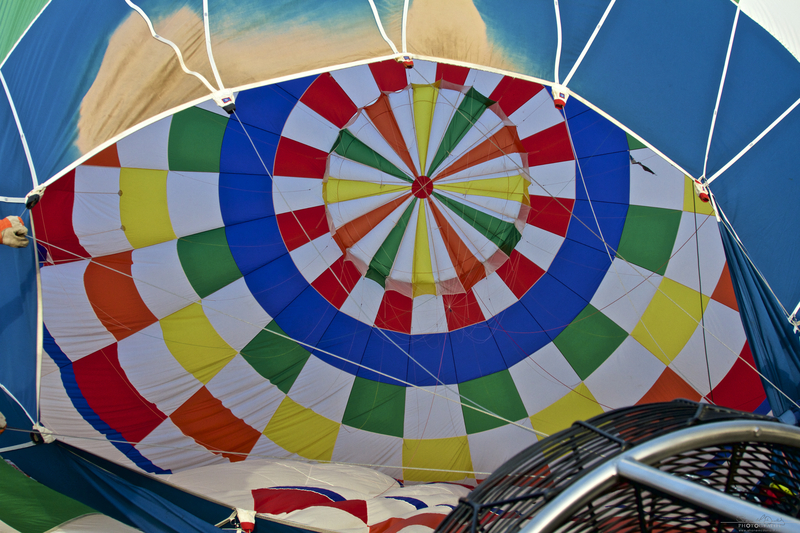 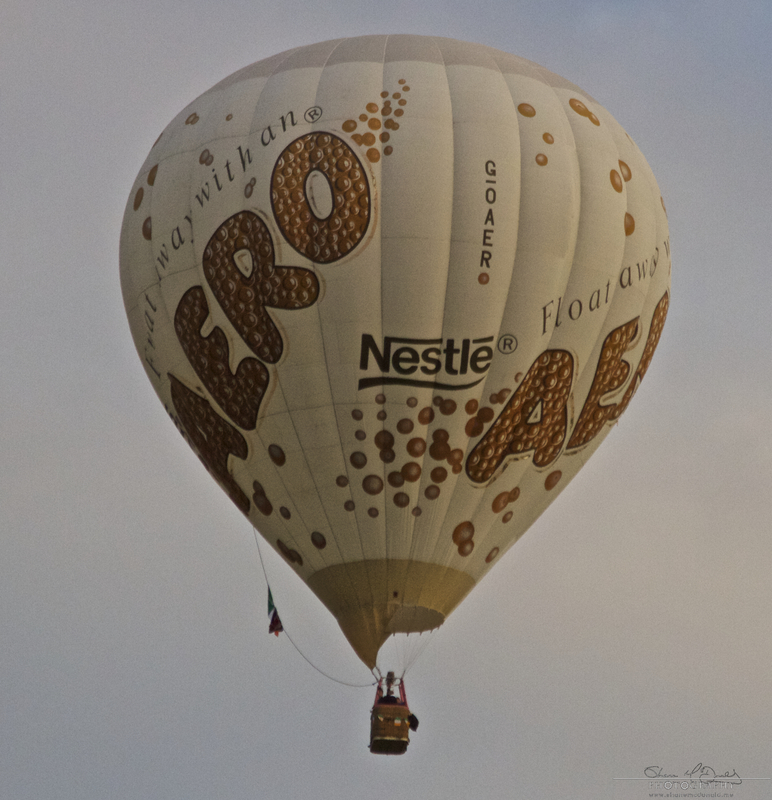 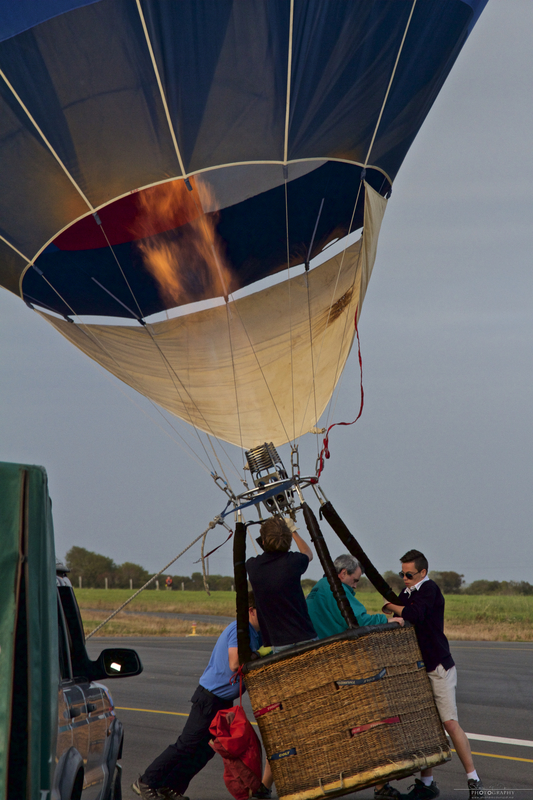 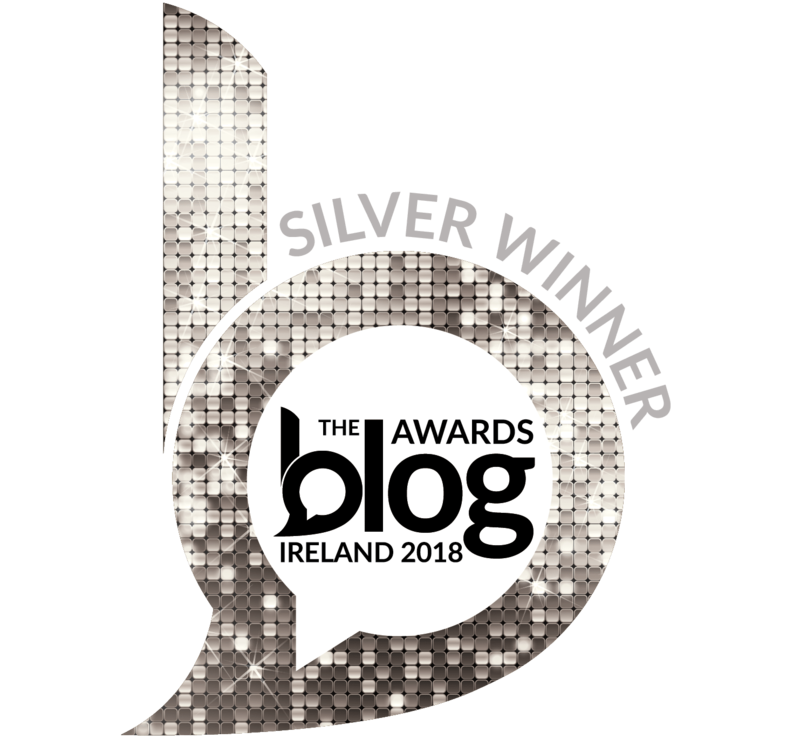 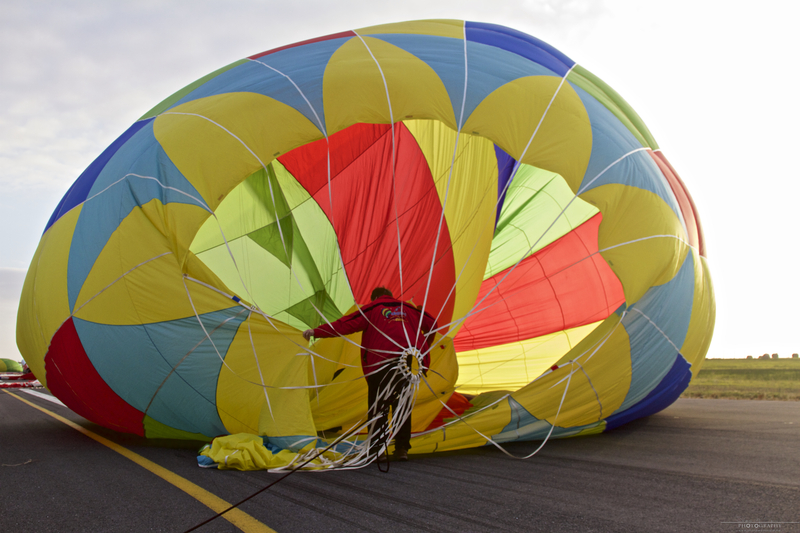 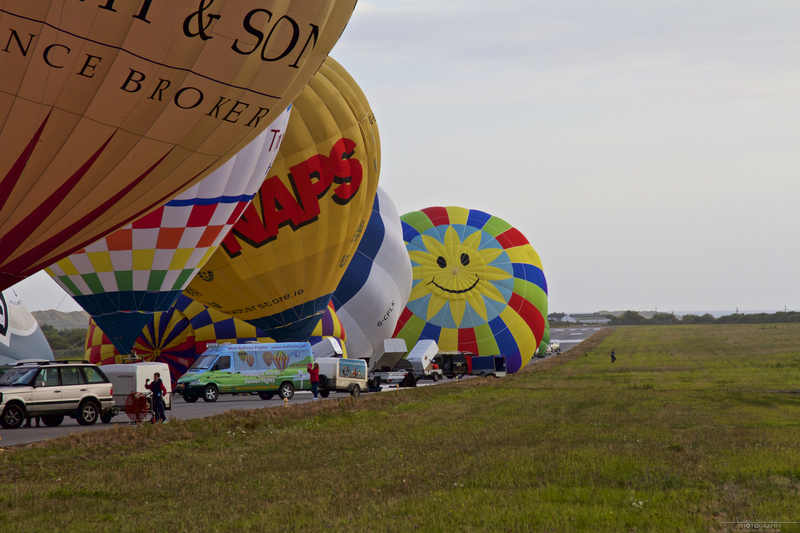 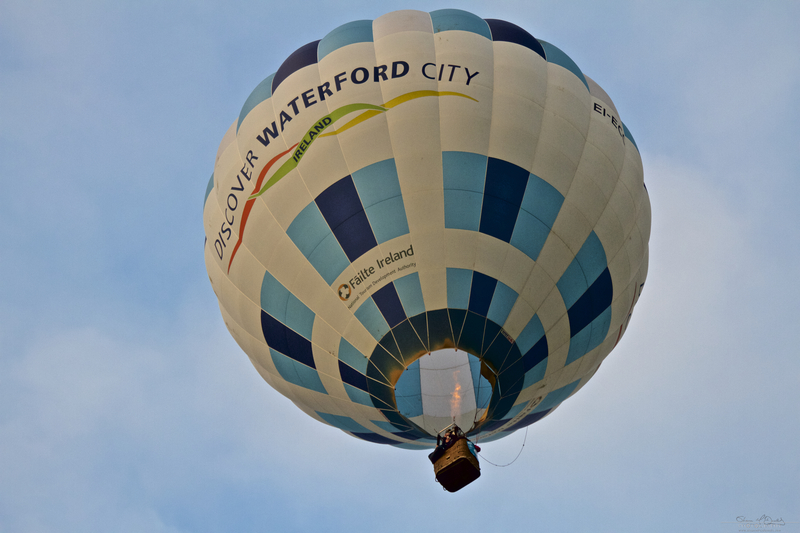 The Discover Waterford hot air balloon has been a common sight across Waterford and South Kilkenny in recent years and it has also attended a number of hot air ballooning events in the UK and Europe, most recently photobombing on a prime time BBC1 TV show. 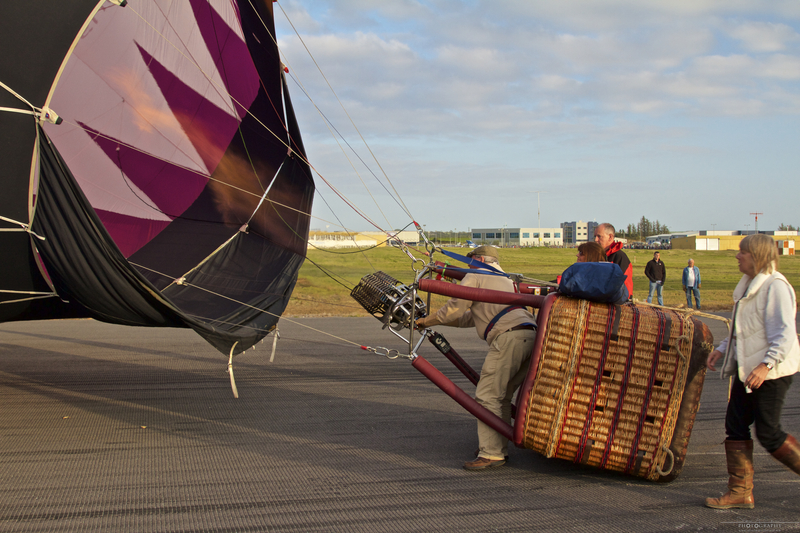 With that in mind I tried my best to get to as many launches as possible however weather conditions meant that there were only a few launches, most early morning, which I couldn’t get to due to my 9-5 job but the highlight came on Friday 25th September at Waterford Airport when over 20 balloons took to the skies. 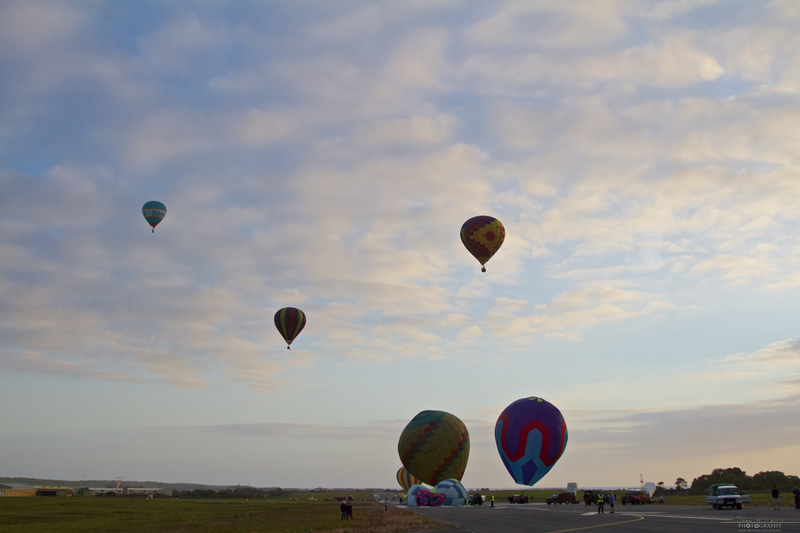 Some of the photos from this event are shown below. 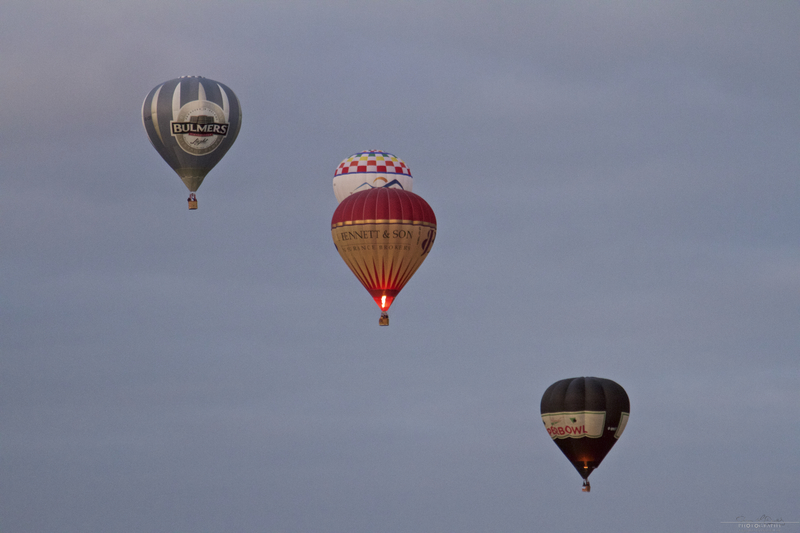 Of the images above, my favourite one is of course the Discover Waterford Hot Air Balloon, purely because we see it so often in our skies in Waterford.  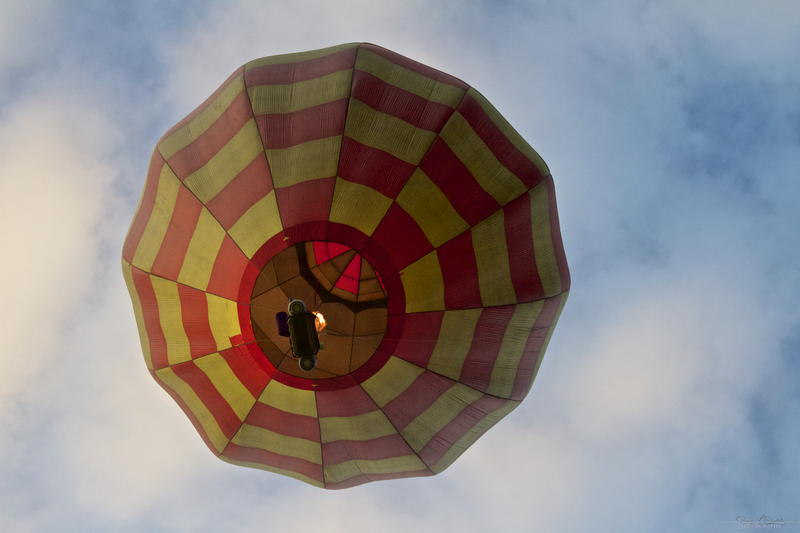 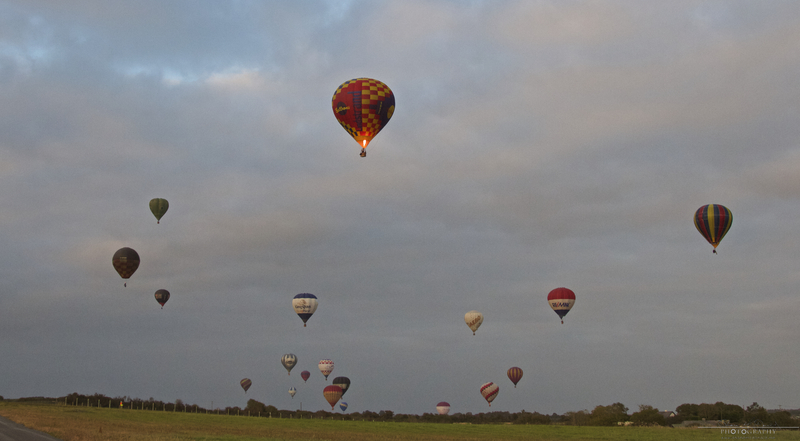 I hope you enjoyed the photos of the Irish Balloon Championships 2015 and if you have any comments please leave them below.